135 other birds have this item in their bag or wishlist! 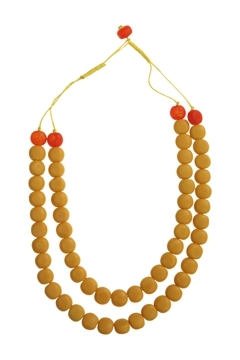 Brighten up your day with the Ville Necklace by Polka Luka. This is a very cute necklace. It goes very well with a lot of the summer cottons. The colors are very preety.